Despite their role in founding and defining the discipline of sociology, the field's classical theorists typically receive only cursory attention in standard introductory texts. 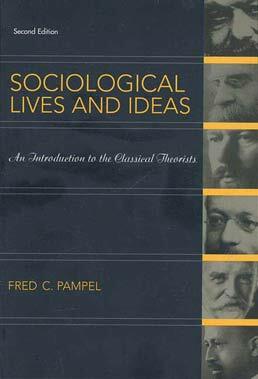 Written specifically for undergraduate students, this supplemental text, Fred Pampel's Sociological Lives and Ideas brings to life the fundamental ideas of Karl Marx, Emile Durkheim, Max Weber, Georg Simmel, George H. Mead, and W.E.B. DuBois by placing them in the context of each theorists' biography. By exploring the lives and times of these key figures, students will gain a richer understanding of their intellectual legacies, as well as of the ways in which their work can be applied to current issues. 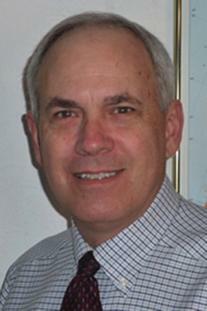 Fred C. Pampel (Ph.D., University of Illinois) is Professor of Sociology and Research Associate of the Institute of Behavior Science at the University of Colorado, Boulder. With John Williamson, he is the author of Age, Class, Politics, and the Welfare State and Old Age Security in Comparative Perspective. He has published numerous articles on topics relating to social policy, age structure, and pension spending, and is currently doing research on age differences in income inequality and mortality from suicide and homicide.